If you're about to a have a meal or a snack, think twice before reading this article! "It looks like a normal egg". That's what you'll think before you pull the shell. It is actually a fertilized egg, turning into a chick. The embryo is boiled alive by the way. 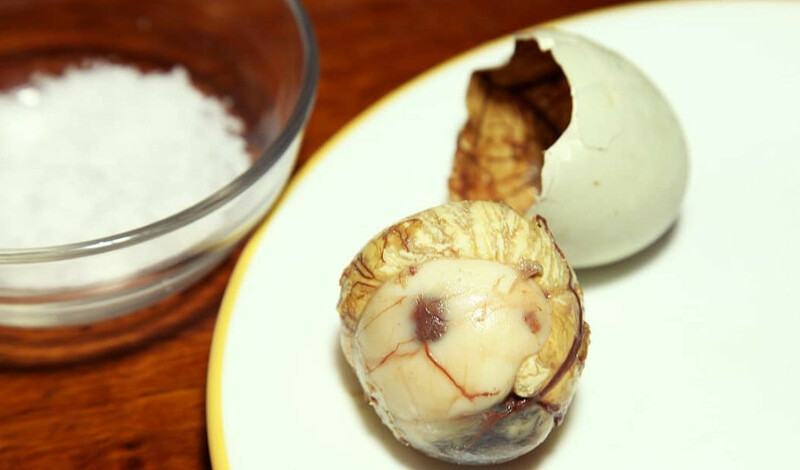 Here's how to eat a balut: crack the top of the egg, drink the liquid, then eat what's left (the embryo). Maybe you'll be lucky enough to have a beak, some feathers or some bones in your egg. It may sound like a Halloween party menu for some. Joke aside, it is considered a prestigious meal in some countries. During Adha, the most important feast in Islam, a sheep's head is very often shared at lunch between family members. Furthermore, brains and tongues are highly nutritive and healthy as long as they are consumed moderately. We all know the tasty Russian salad (Olivier salad). It's not the only popular salad in Russia. 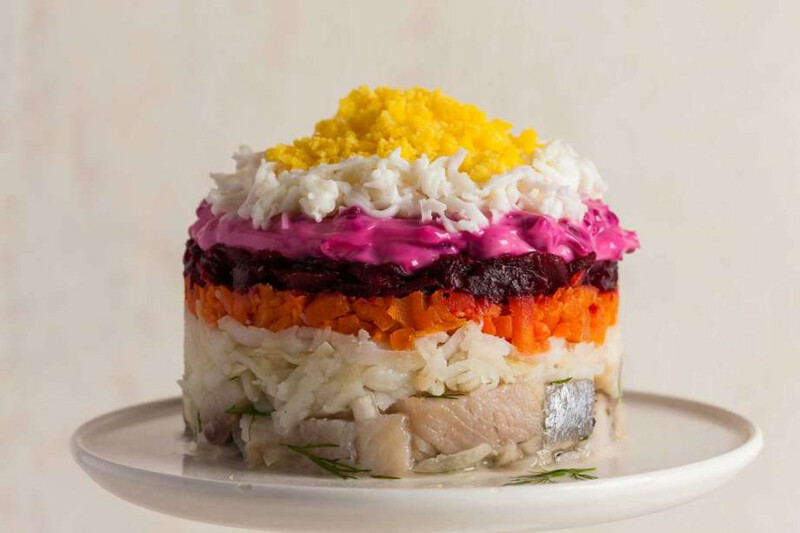 As the names indicates, Herring under a fur coat consists of a "coat": layer of vegetables (beets, carrots potatoes, onions) and hard-boiled egg that covers a layer of salted herrings – even better if they're pickled. Seasoned by mayonnaise – mayonnaise and Russian: a true love story. Up for a bloody breakfast? 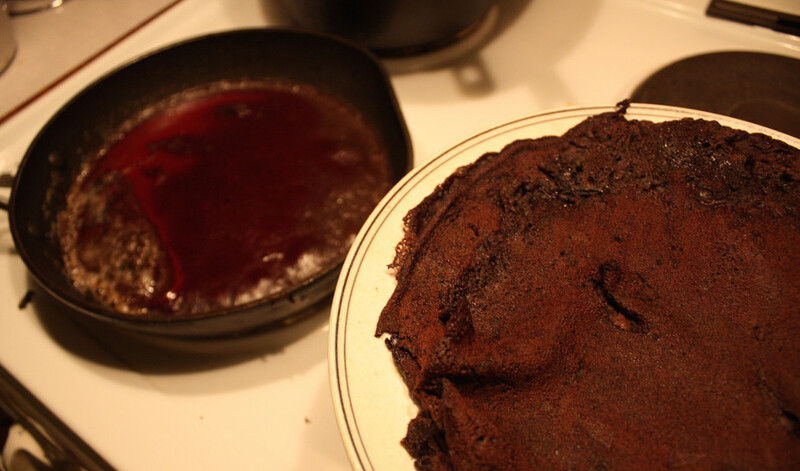 You'll need the same ingredients you use in normal pancakes: milk, flour, egg, in addition to... blood. Directly collected after the slaughter of the animal. If you have extra remaining blood, you could make puddings or soups as well. 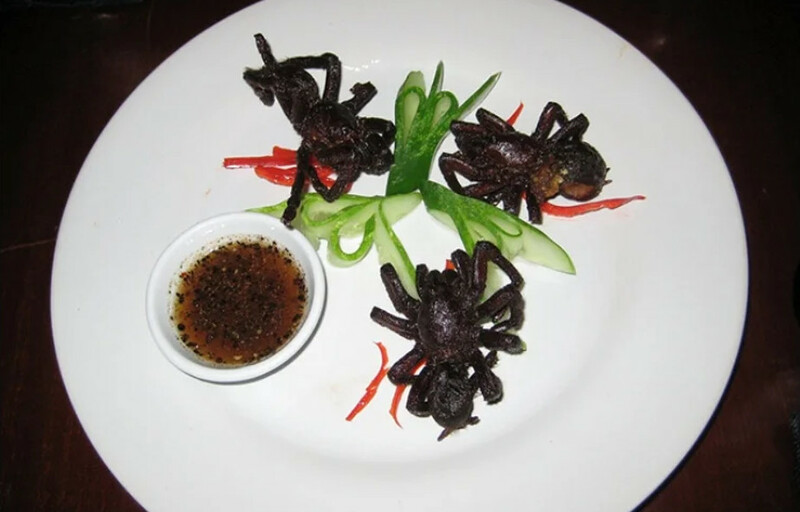 The ultimate question: what does a fried tarantula taste like?! Apparently the legs are crispy and the body is more tender – similar to crab's and chicken's meat. Does it motivate you to follow the entomophagy movement? I personally wouldn't taste an insect even for a million dollars. Would you try these dishes? Tell us about the weird foods or drinks in your country! No mention of haggis? 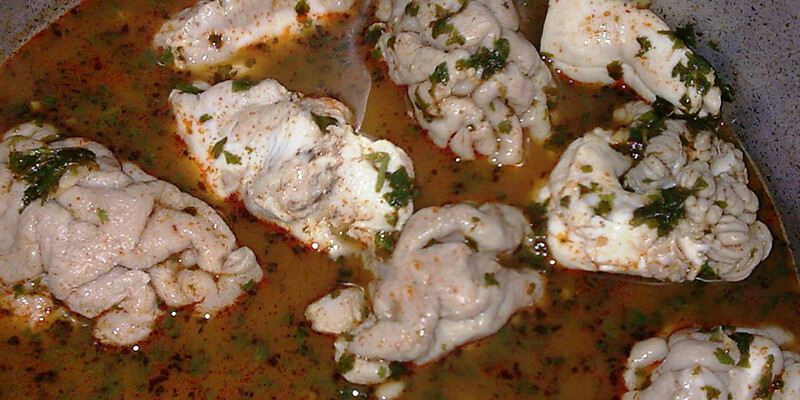 Who doesn't want to eat the insides of a sheep cooked inside a sheep stomach? It's not that bad actually and some of these sound nice too.